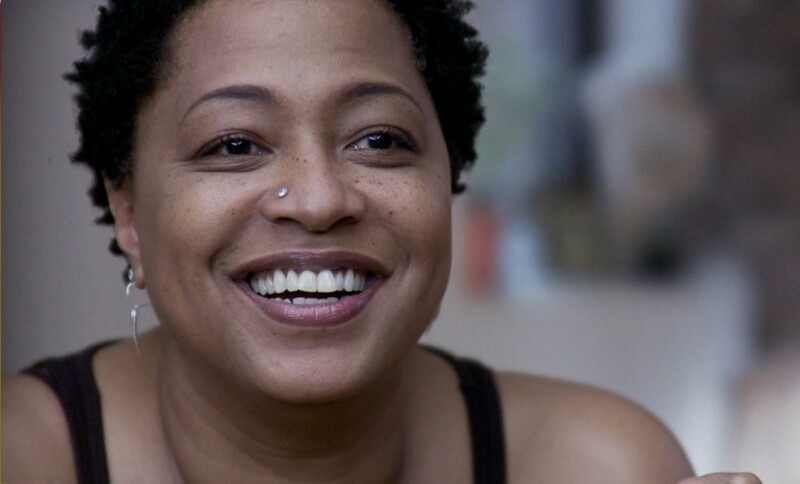 Now, if you remember how back in early '90s hip-hop stations would start playing slow jams around 10pm or 11pm, you may have heard Lisa Fischer’s “How Can I Ease the Pain,” which won her a Grammy. The track, and the record which the song came from, So Intense, garnered international attention, which in turn led to her lending her voice to a slew of rock ‘n’ roll artists, including Sting, Luther Vandross, Tina Turner and the Rolling Stones. Fischer even toured with Nine Inch Nails in 2013. This is definitely one of those shows you don’t want to pass up.